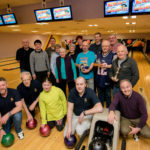 After week six of the Lochaber Building Supplies ten pin bowling leagues at the Nevis Centre in Fort William Council are still the leaders of the scratch division with 28 points closely followed by Alleycats with 27 points. The Empire are in third place with 22 points. The handicap division is much closer with new leaders The Empire on 22 points followed by Council on 21 points and Alleycats on 20 points. Previous leaders Triple “B” drop to fourth place after going down 5-0 to Council. Individually the best scratch game in week three came from Bill Clark (Council) with a 178. Also this week Brian Stewart (The Empire) had a 175. Bill Clark swept the board elsewhere with the top handicap game of 238, the best two game scratch series of 344 and the top two game handicap series of 464. 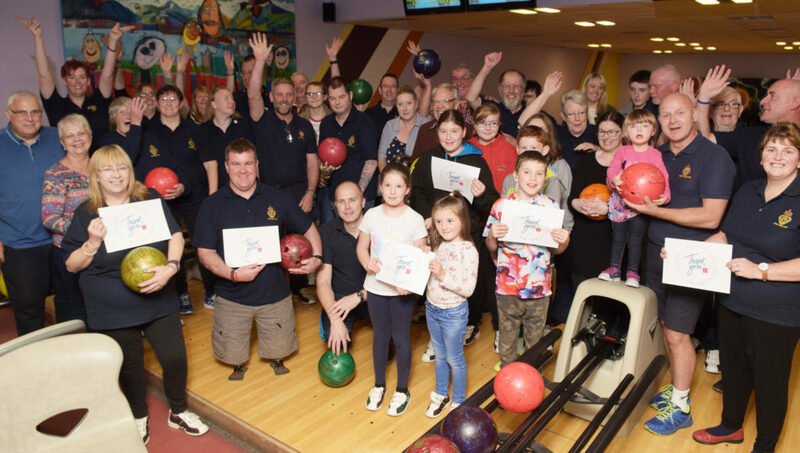 The best team scores of the week came from Alleycats who had the top scratch game of 573 and the top two game scratch series of 1122 whilst The Empire had the top handicap game of 792 and Council had the top two game handicap series of 1530.